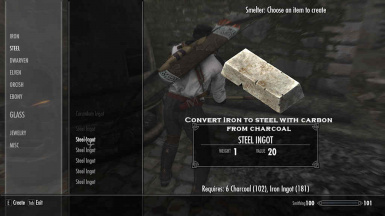 Skyrim Recycling V 1.13 Exp gained at Smelter, Tanning Rack and Cooking areas. 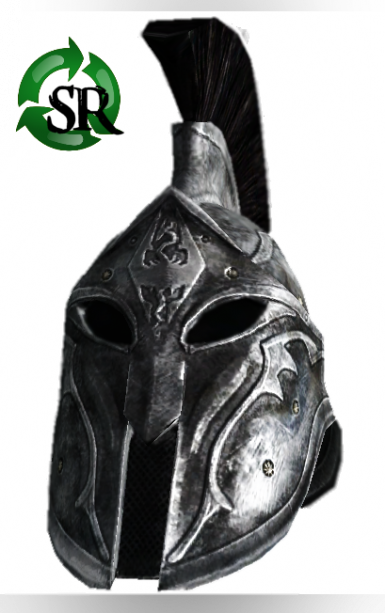 Allows for breakdown of Skyrim SE Expanded Skyrim Weaponry by Lrsamways. 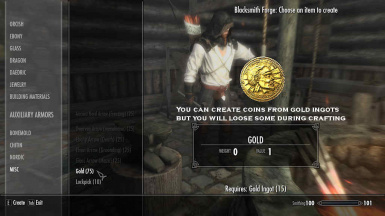 Must have his mod loaded BEFORE this patch. 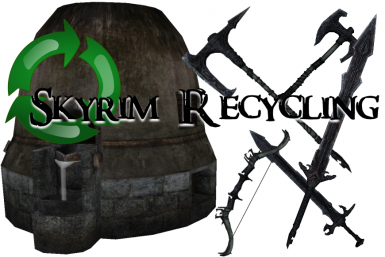 Small patch for recycling the circlets from the awesome mod JS Armored Circlets SE. 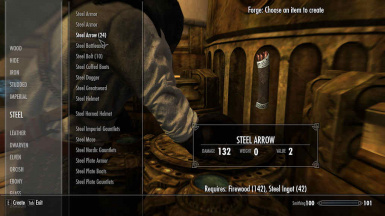 Breakdown the weapons from "More Weapons Please" mod. 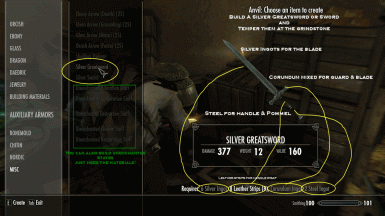 Load AFTER More Weapons Please in load order. 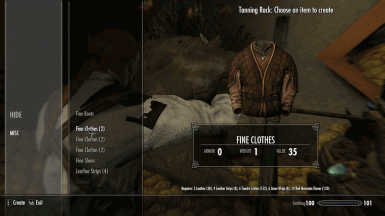 Skyrim Recycling V 1.11 Exp gained at Smelter, Tanning Rack and Cooking areas. 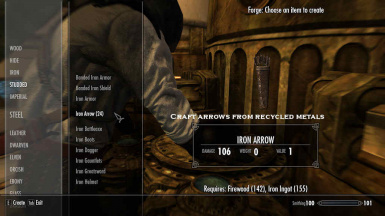 SkyrimRecycling v 1.11 No Experience gained at crafting stations.